07 Sunscape Wires Not Connected. Disclaimer. I didn't disconnect these and were found this way. 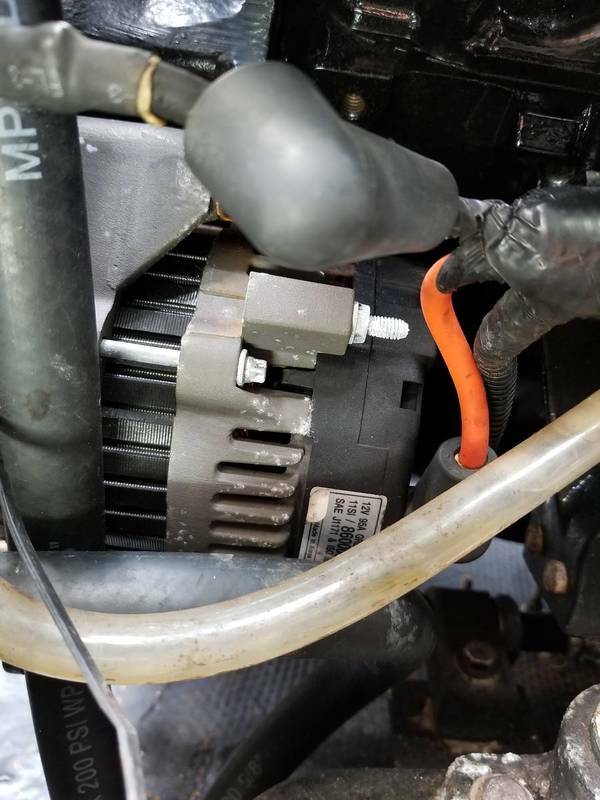 1st is the alternator ground wire (1st 2 pictures). 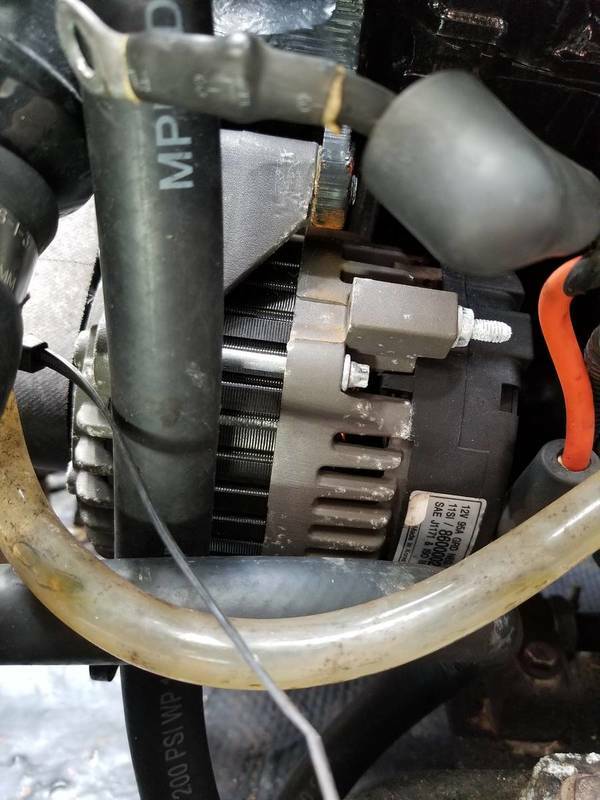 I'm not quite sure where to attach to as it doesn't reach bolts for the alternator. Maybe I just need to pull a little harder on the wires? 2nd is a "cap wire" that I'm not sure where the heck is goes. that "cap" wire is for one of two oil pressure sending units (one is an analog unit for gauge while the other is a switch for ecm). 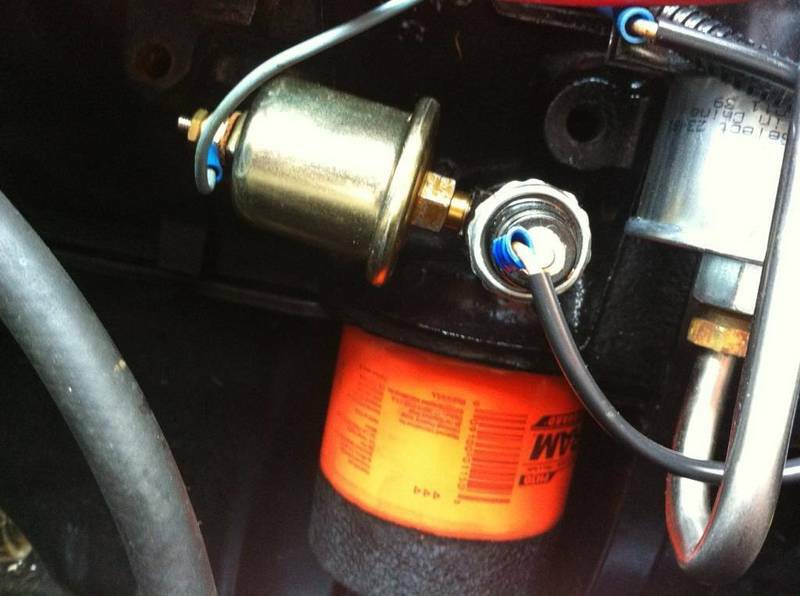 one oil pressure sender is in your pix. iirc it's the analog unit supporting the gauge. can't see the other sender. it's usually mounted on a brass "T" immediately adjacent to the analog sending unit. 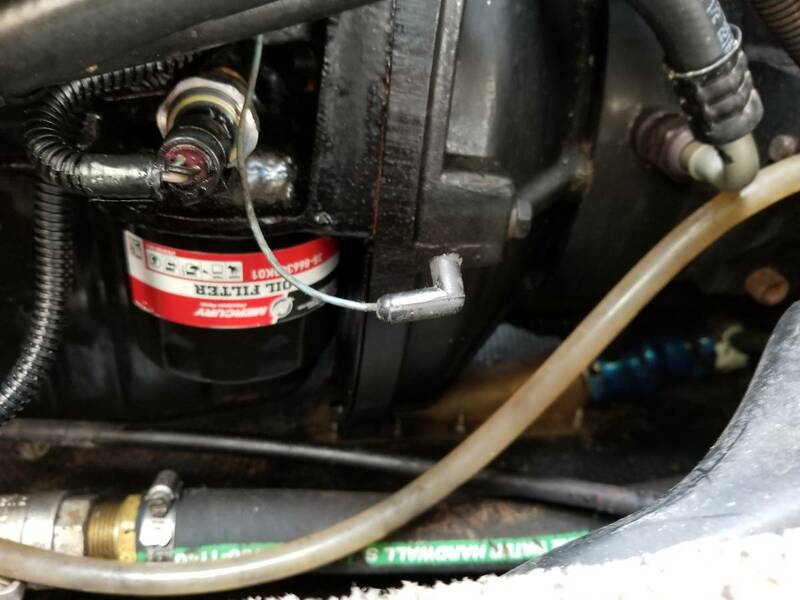 It looks like the oil pressure switch was taken off along with the brass T fitting for some reason and the cap wire was just left there disconnected. If i'm not mistaken the oil pressure switch sends the signal to the alarm if there is a problem with the oil pressure, and the sending unit that you still have sends the pressure reading to the gauge. For the alternator ground wire. The second picture is best. I crawled in there again today and peaked around, no idea what the best spot is. Its tough for me to peak around a 6'4 245 pounds, I don't fit well!